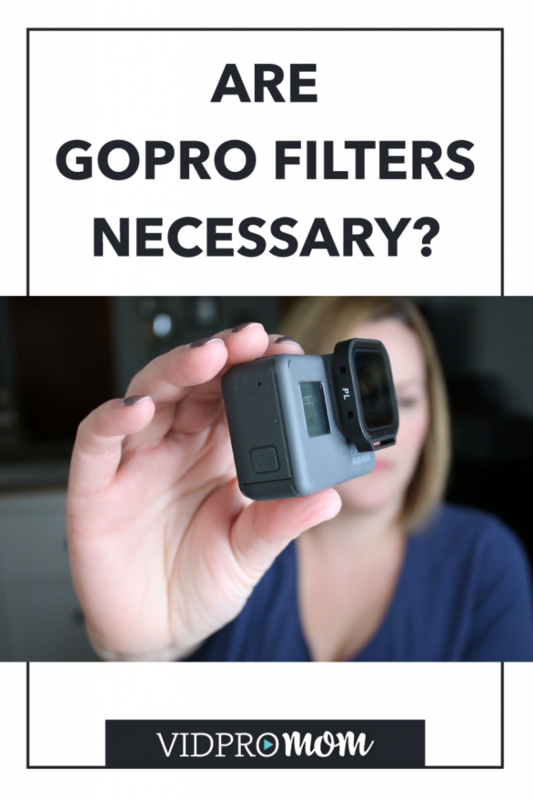 Do you need a filter for your GoPro? So you guys know I love to try out new gear and accessories for my GoPros but I haven’t really played around much with products that are designed to actually improve the image quality of the videos. And I’ve said this before: I’m not a perfectionist when it comes to my GoPro videos. I shoot a lot of family and vacations and whatnot, I’m not a filmmaker or anything like that so I don’t usually think too hard about the quality of the images, I just like to capture the moment, ya know? 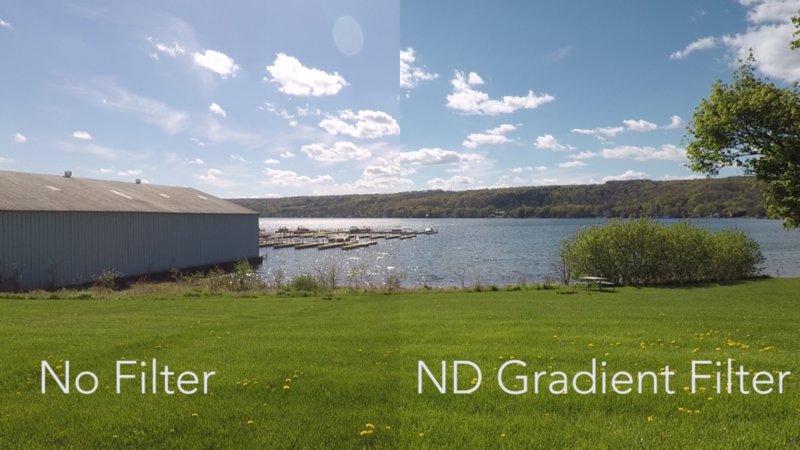 But I had a chance to try out some PolarPro Filters so today I want to talk about filters–specifically the Polarizing, ND, and ND Gradient Filters. Like, What do they do, why do I need them, which kind should I buy? The first thing that comes to my mind with using filters with a GoPro is usually diving. 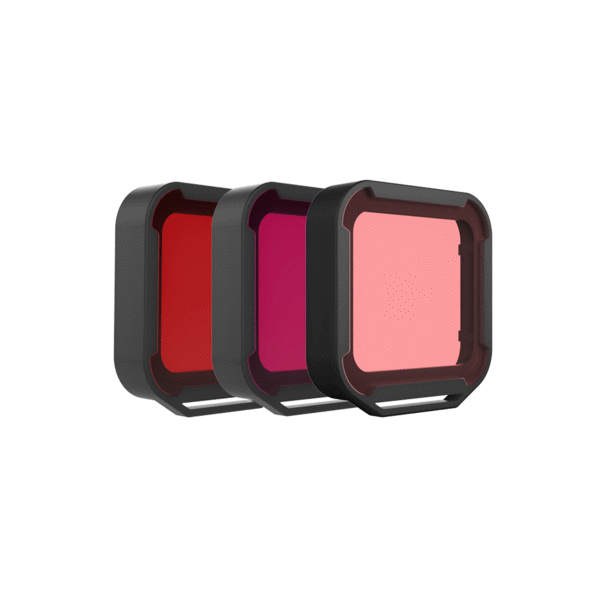 PolarPro has become known for their diving filters, which you may have seen before–they have a red or magenta hue to them. I’m NOT a diver, and I don’t live anywhere near tropical water so it won’t do any good to me to use them, but PolarPro did send me this Venture Filters 3-Pack for my Hero 5 Black. So we have a Polarizer Filter, a Neutral Density Filter, and Neutral Density Gradient filter. I took my camera over to the lake and drove around a little bit on a super sunny day. 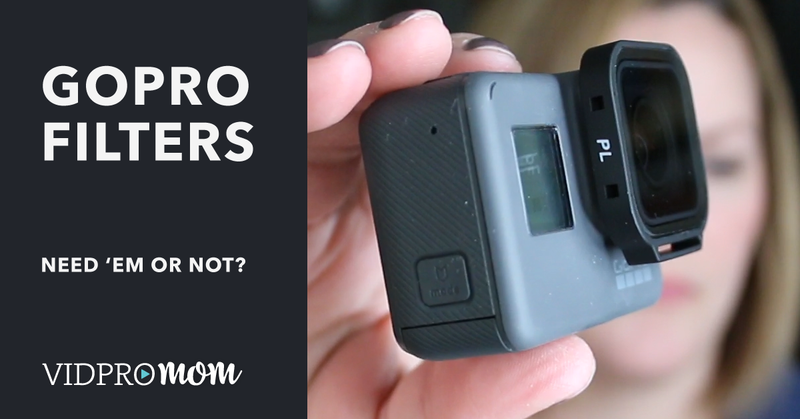 So use these GoPro Filters with the Hero 5 Black, you place them snug over the lens cover and they come with tethers, so you can secure them to your handle or selfie stick, or whatever you’re using to mount them with. A polarizing filter is best used when you’re shooting something where there’s a lot of glare, so around water or snow–things like that. 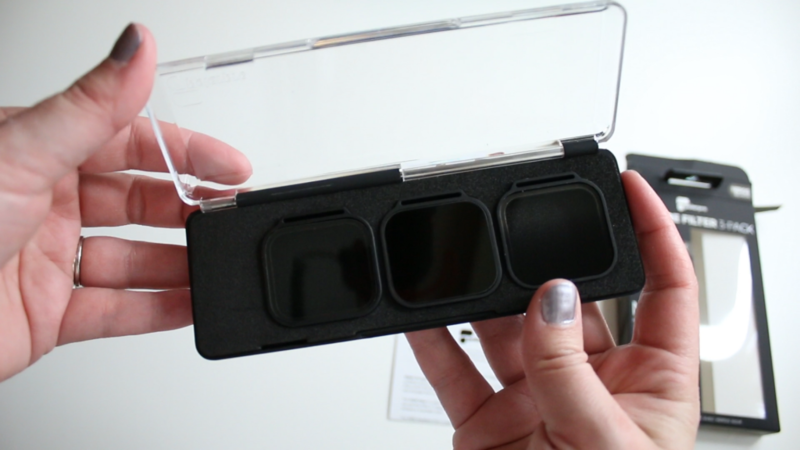 The box says that also helps with color saturation and contrast. For me personally, I’d use this out on the lake, in the boat, or I suppose in the winter going sledding and things like that. But it’s May and I’m trying to THINK SUMMER. We do live near a lake so I can see using the polarizing filter often. You can also see in this example by the lake, that there is a significant amount of glare coming off the water. The Polarizing Filter reduces the glad quite a bit. I mentioned in my review video that I don’t really notice water glare enough to think it will ruin my footage. I think I’m just so accustomed to seeing it that way. So seeing the lake with the Polarizing Filter makes a huge difference, don’t you think? The Neutral Density or ND filter should soften or smooth our your videos and is said to help give a more cinematic look. 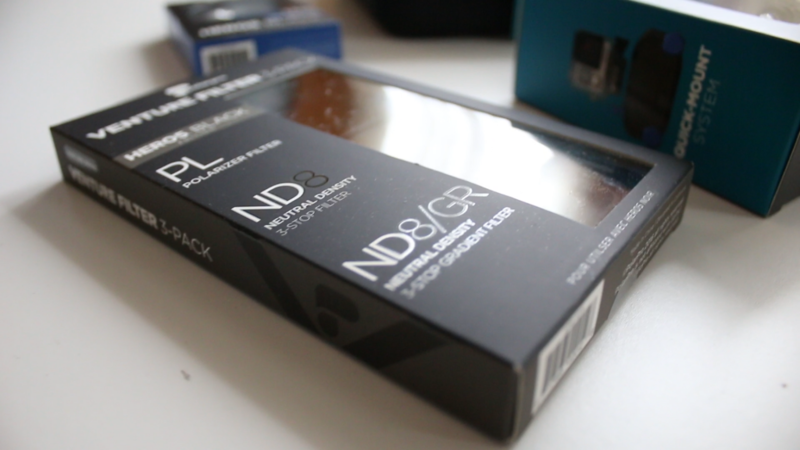 For me personally, and the footage I shot, I’m not sure what the ND filter was or wasn’t doing for me. In this screenshot it looks like it does pick up a lot more detail on the hood and where the windshield wipers are, and I suppose the grass on the ND side compared to the grass on the No Filter side looks smoother. But, it also looks blurry to me (and I’m driving here, so I would expect some blur). The verdict is still out for me with ND filter. The ND Gradient does the same thing as the ND filter but also compensates and helps balance exposure between the ground and the sky. 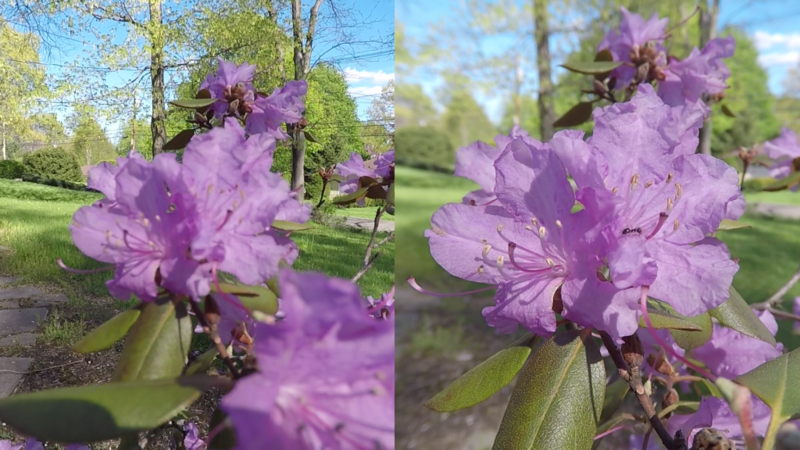 In fact, if you look at the gradient filter itself, you can see the gradient–dark on top to lighter on the bottom. I could have done a better job at testing this out, by finding somewhere where the lower part of the frame (the ground) would be more under exposed compared to the sky. But even here, you can see how the gradient filter adds a nice… well… gradient… to the sky. I love that. It looks rich and deep that way. 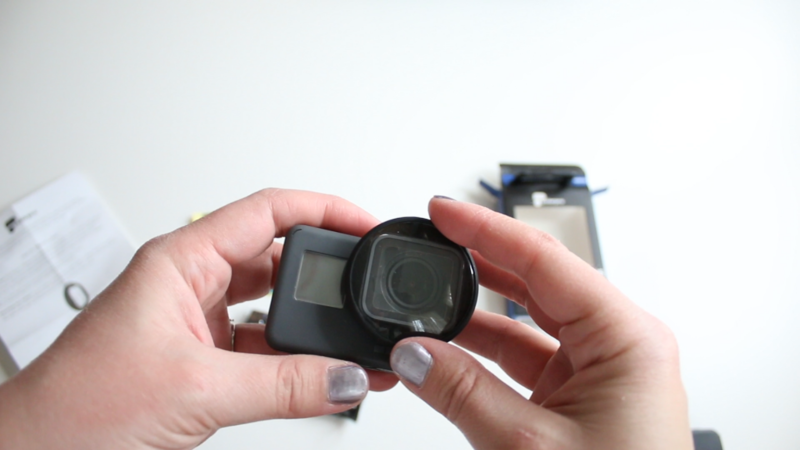 PolarPro also sent me this neat Macro lens that goes over the top of the GoPro lens cover, and it magnifies your image 3.8 times, so you can get some really unique close up shots. What I notice, looking at my footage, is that typically the GoPro doesn’t do well with close up shots because it’s trying to focus on the overall frame, not just the “thing” that’s right in front of the camera. And you have no control over focus on the GoPro. So for up close shots, the Macro Lens allows the background to blur and the camera focuses on just that up close object. In fact, the footage I took (see screenshot) doesn’t even look like it was shot on a GoPro at all. The Macro Lens comes with its own little pouch and it’s really hard not to smudge it up with your fingers but you can use the pouch to actually clean it up. So to summarize, I give two thumbs up to the Polarizing Filter, ND Gradient Filter, and the Macro Lens. The jury is still out on the regular ND filter. I’ll have to play with that more to see if it’s something I’d find beneficial to the footage I’m normally capturing. Thanks to PolarPro for sending me this stuff so I could do a review! 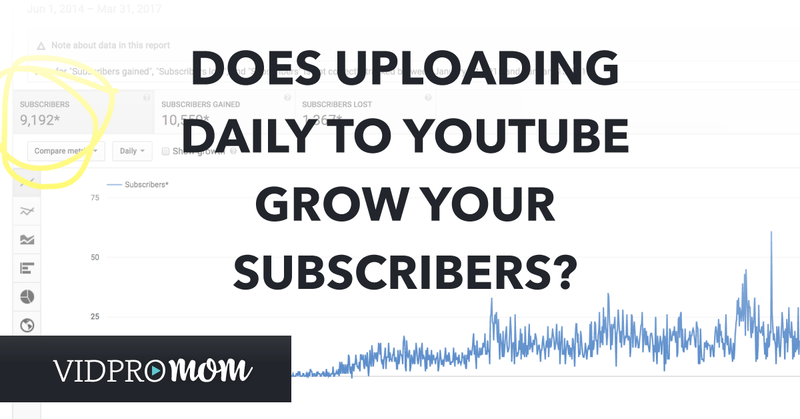 They also sent a few other things which you may notice in this video, but I will do a separate post and video on those, so make sure you are subscribed to the VidProMom YouTube channel. 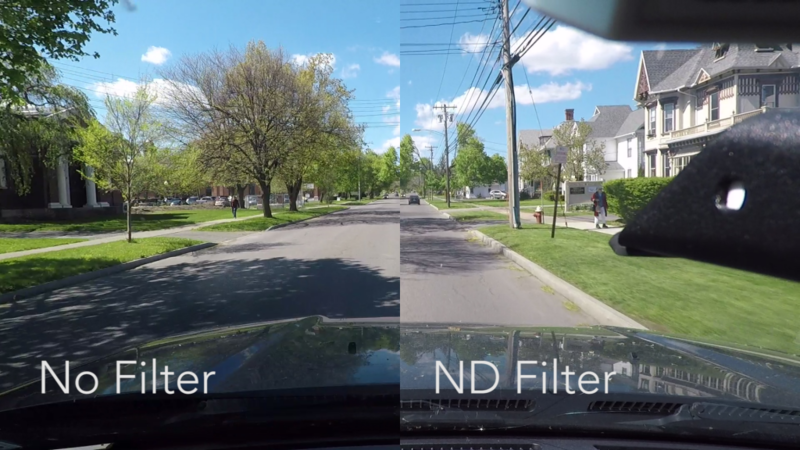 Which Filters should you buy? Well, I always like to say try things out. 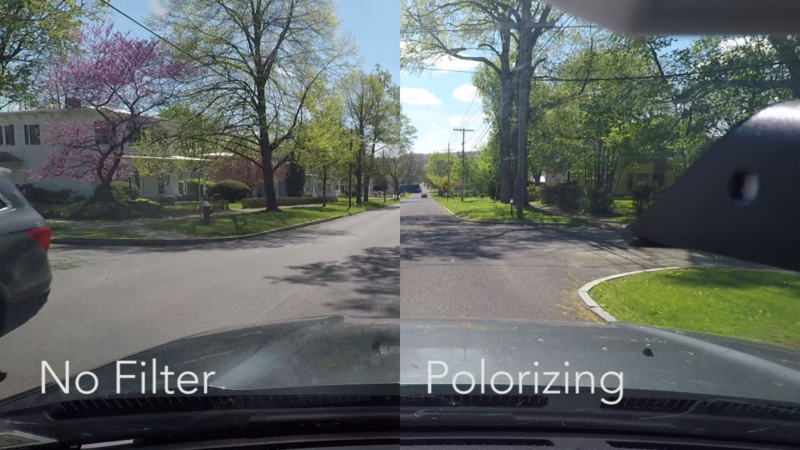 For sure, I think the Polarizing Filter is a good addition to your gear bag. You can pick one up for $30 from polarpro.com. Even if you’re not trying to create cinematic videos, if you’re on (or near) water or snow, you may want to use it. The Venture 3-pack of filters is $50 from polarpro.com and comes with a protective case. The Macro Lens may not be of use to you, but if you’re thinking about getting some up close shots like I did with the flowers, you will definitely want this! The Macro Lens is $30 from polarpro.com. so, i have the GP Hero Session 5 and try to find filters for diving. However, there seem to be no? You have any advise?